Dr (Mrs) Omosebi Mary Omolola is inspired by the Holy Spirit to preach and teach the Word of God to men and women; young and old. She has a mandate to watch over the souls of men by delivering the messages that God gives her to them in it’s entirety. She is not only a prolific writer. She is also an anointed speaker. Her teachings are laden with practical examples which in addition to her beautiful charisma have been proven over time to make the teachings more effective. People who have been under her teaching sessions testify to how greatly God is using her for His glory to transform lives. She speaks passionately about Christian Living, Marriage and Relationships and issues pertaining to Women and Youths generally. 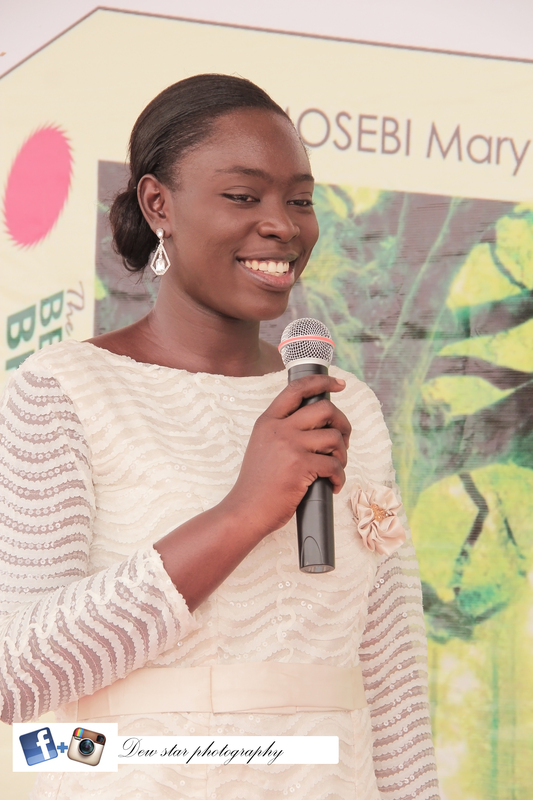 Would you love Dr (Mrs) Omosebi Mary Omolola to speak at your next seminar or conference in your Church or fellowship? She is just a message away. . .